Our annual vacation when I was a kid was a week in Ocean City, MD. We stayed on the bay, around 35th street. One year in the mid ‘60s, dad and mom (yes, she could ride also!) and their friends rented small Hondas to give motorcycling a try. The guys came home and bought Honda 150 Dreams! Dad and Joel quickly moved to BSA 650s. Bob and Vernon got bigger Hondas, a 350 and a 305 respectively. Well, once you ride on the road, you ride to events — hill climb and scrambles were popular with spectators. Then you stop by the local dealer (for us, Motor Sports Center) and meet some of the off-road riders and racers. Then you find yourself buying a small-displacement Kawasaki and immediately stripping the lights and unnecessary weight to ride it in the woods! 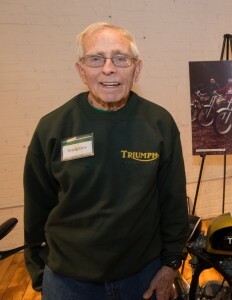 Then you meet Jim Foster and wind up building a Triumph Cub and hanging out at the Corporation on Saturdays. The rest is history! 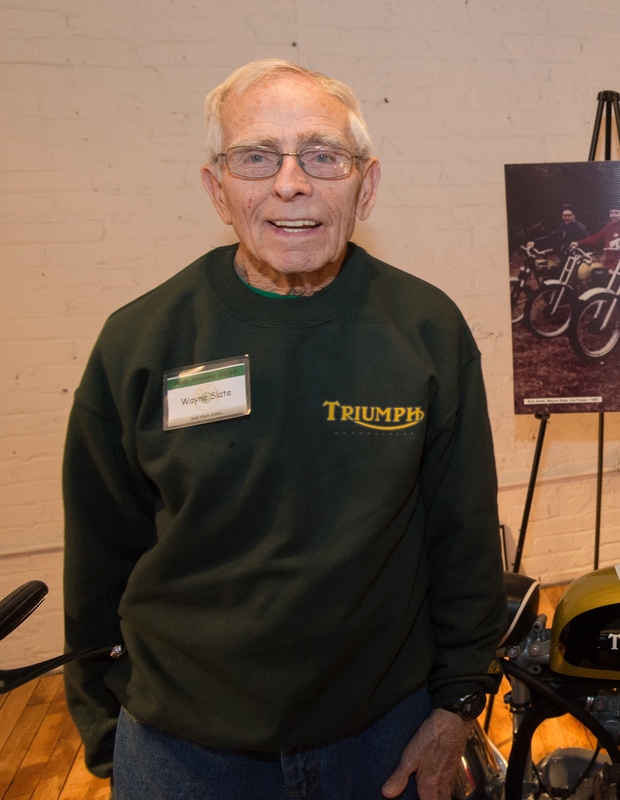 Dad went on to ride trials, hare scrambles, the famous 4-hour and 6-hour marathons at Bausum Farm, put on by the Southern Maryland Roadrunners, and many Enduros in Jersey and Pennsylvania. He and mom attended the I.S.D.T. in Massachusetts in 1973 as spectators. He went to the Daytona races for forty years with Jim. He rode his BMWs across country to the National Rally with Ed Abbott numerous times. He also rode with Jay Shunk many times, both road and dual sport runs. He was riding his BMW 650 GS back and forth to mom’s Ocean City place well into his seventies. It’s really been a family affair for us — I’m thankful he got me involved in the sport!